Let’s talk. If you’re looking for help with your project—large or small, near or far, please feel free to contact me for more information about my services, or for a quote. I look forward to hearing from you! 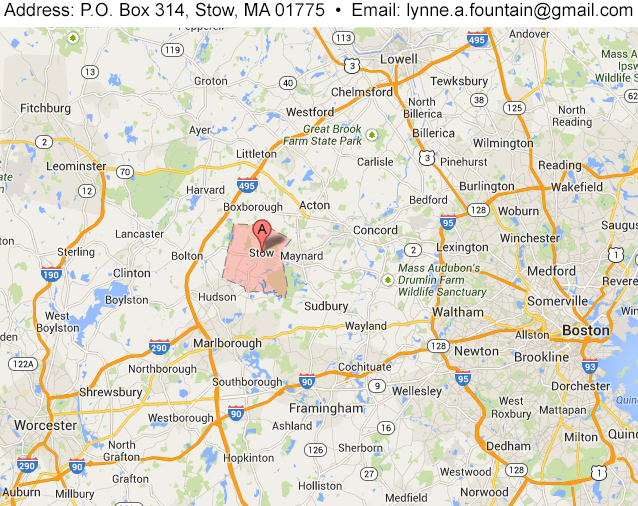 We’re conveniently located between Boston and Worcester, in beautiful Stow, MA.